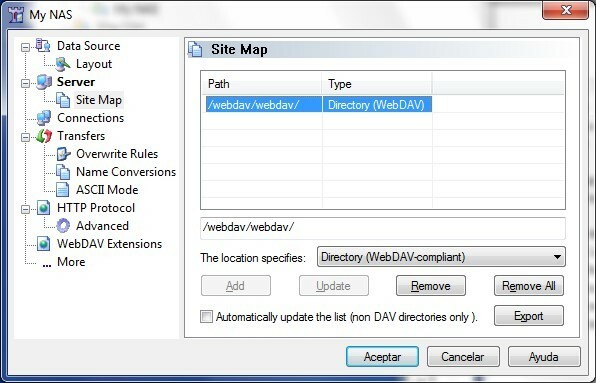 How to connect to DNS-320 via webdav in Windows? 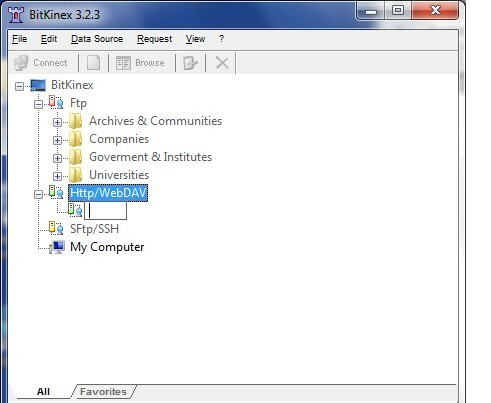 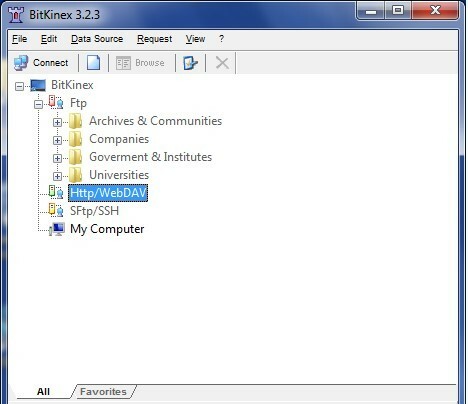 How to connect to DNS‑320 via webdav in Windows? 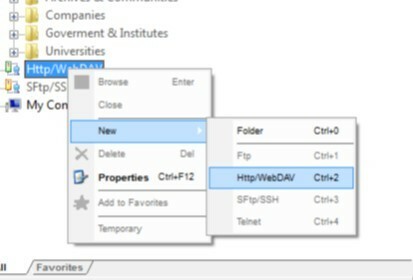 You can now right click the connection, and choose Browse to connect to your DNS-320 via WebDAV.